Still writing your password on sticky notes? Do you use the same password for multiple sites? 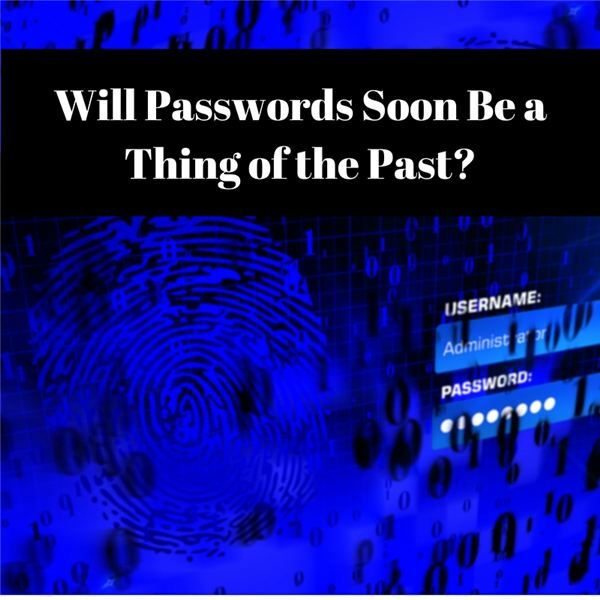 Why not use a password manager to help you create and store more secure passwords? After all, identify theft can be as easy as your weakest password. You still haven’t cut the cord? What are you waiting for? There’s never been a better time to cut the cord and save some money. Better yet, you pay can for content you actually want instead of being force fed content you’ll never use. This article will walk you through installing and configuring the Bash shell on your Windows 10 machine. It’s not quite as easy as just installing the Windows 10 update, but with the below steps you will be on your way quickly. This article will show you a great new feature in the Windows 10 Anniversary Update – Cortana integration on Android devices! It’s been a long six months since we last checked in with Oculus and HTC on their respective VR platforms. How is each doing? Has a clear winner emerged? Let’s dig in and find out. Do you have a limited data cap for your internet connection or are tired of seeing endless ads on your computer? Consider installing an ad blocking tool such ad Adblock Plus. In this article, I will show you how to install and use Adblock Plus to block unwanted ads. Windows 10 was released just over a year ago. Microsoft has released their second major update to the new OS, but what’s new? Keep reading! 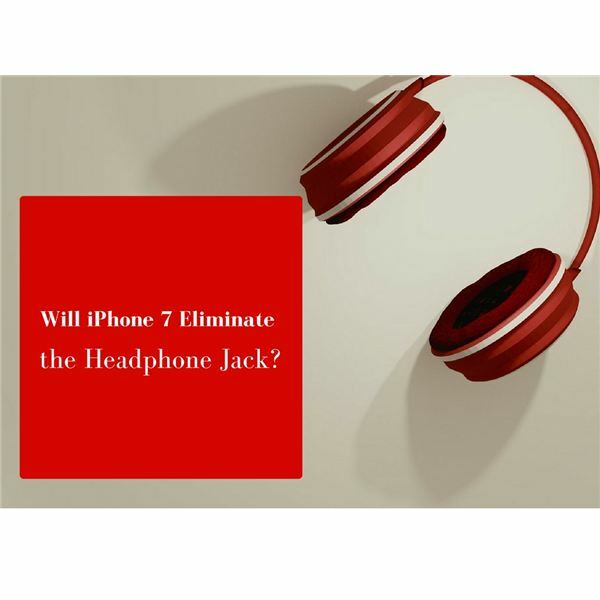 Apple’s iPhone 7 release is just around the corner and as is typical for Apple, it looks like they’re removing the use of a loved peripheral in the humble 3.5mm headphone jack. Has Apple gone too far this time or is this par for the course? Adblock Plus is obviously having an impact on Facebook’s revenues as Facebook recently changed the way they code ads on their site to make it hard for ad blockers to work correctly. 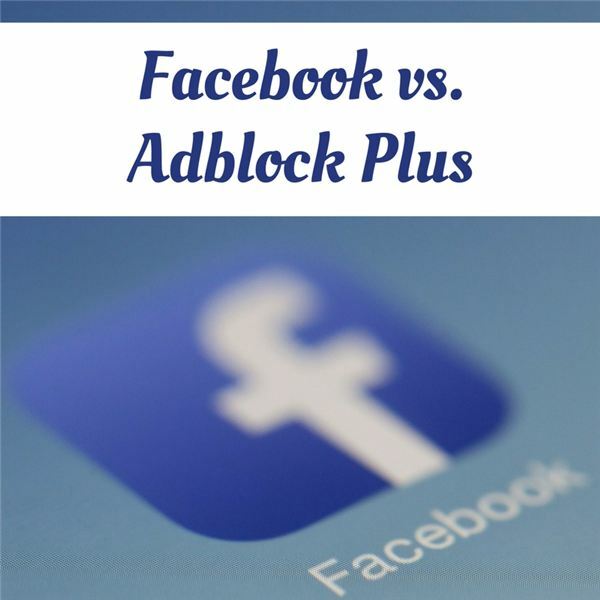 With Adblock Plus facing off against Facebook who will win? 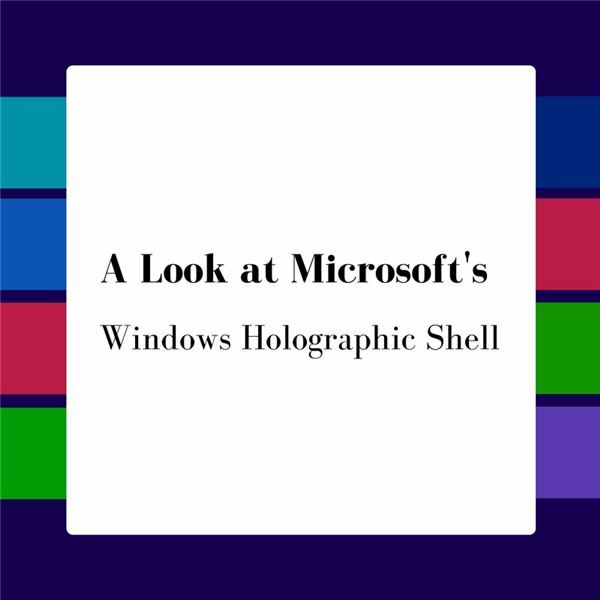 Microsoft announced the Windows Holographic Shell would be released to Windows 10 computers next year. What is it and is it time to get excited? Read on to find out. 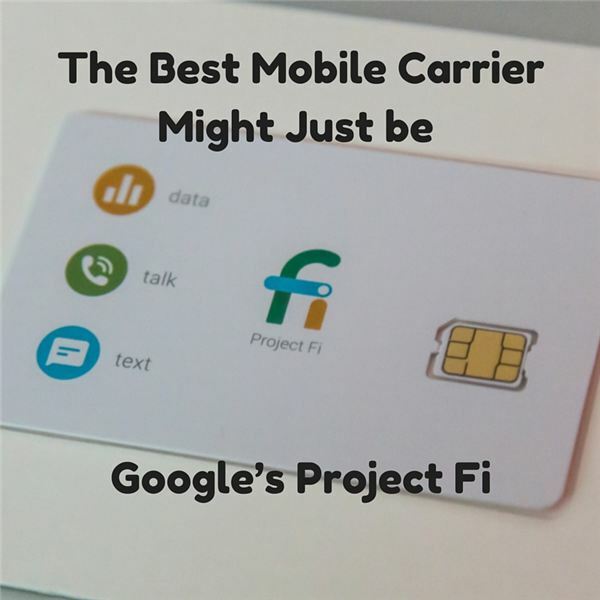 Although the name sounds somewhat silly, Google’s Project Fi aims to save you money and reduce the complexity of mobile carrier plans. With a supported phone you can easily make the switch, but is it right for you? Read on to find out. 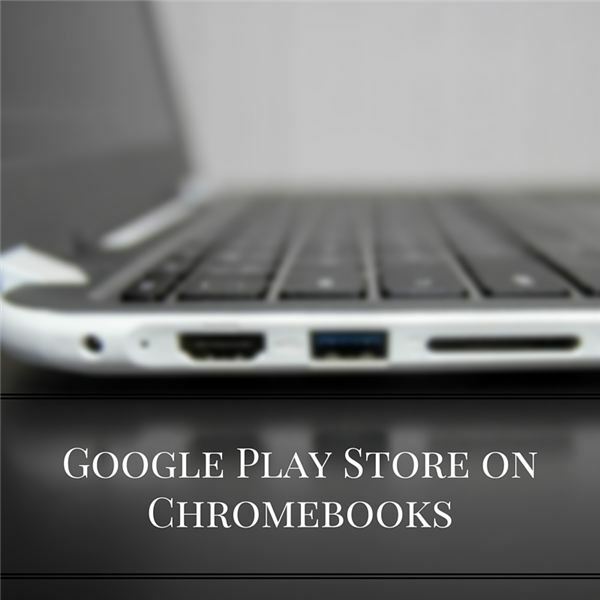 Google recently announced that they would be bringing the Google Play Store to the Chrome OS. What does this mean for the future of Chromebooks and more interestingly, what does it say about Microsoft’s diminishing PC sales? 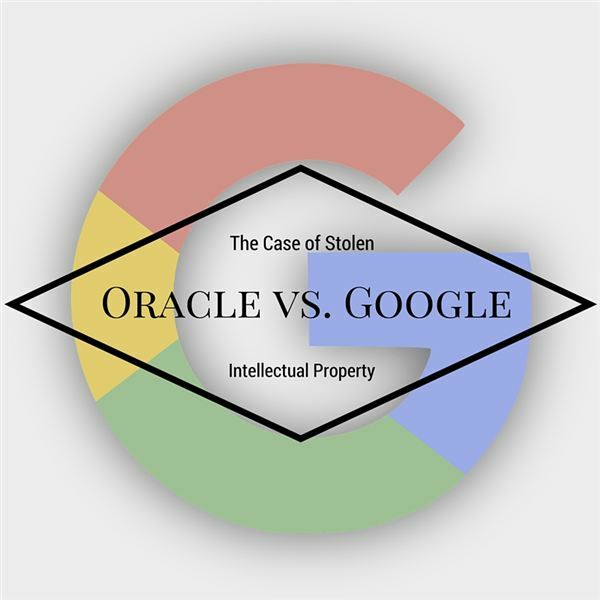 Oracle is suing Google over the alleged theft of their intellectual property. Google is accused of stealing several thousand lines of Java code. 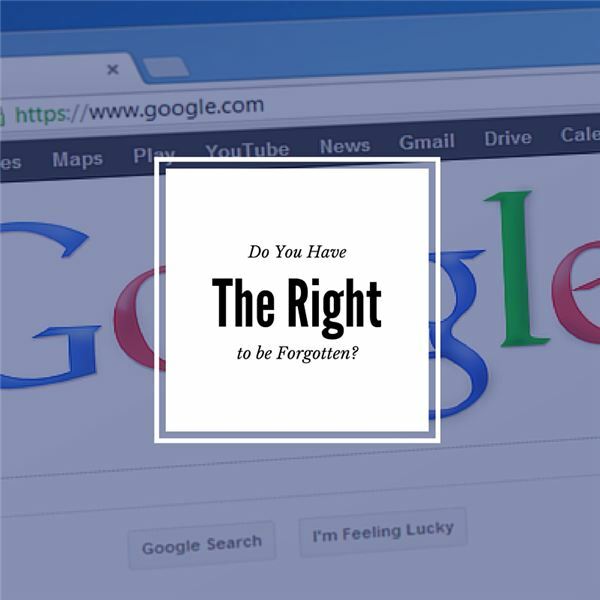 What is this case about and what is the potential impact to Google if they lose? Microsoft typically has a few acquisitions each year, but a $26 billion dollar acquisition? That’s something to talk about. 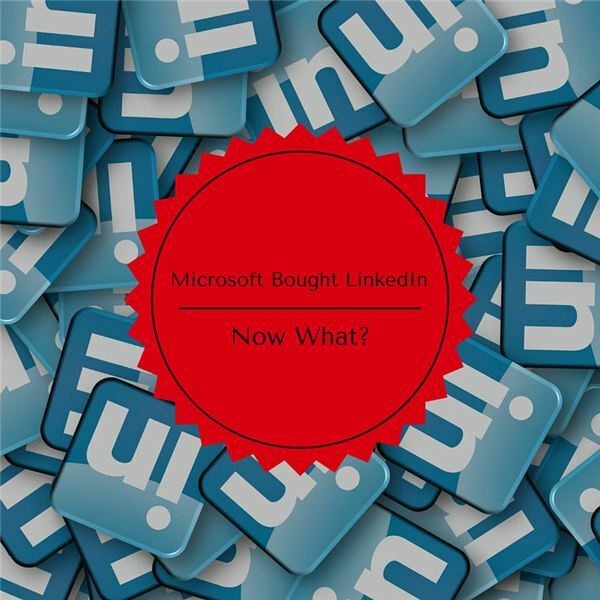 What drove Microsoft to acquire LinkedIn and will it end up like Microsoft’s other high profile acquisitions? Read on to find out. The Vivaldi web browser recently hit version 1.0, a defining moment in any software application. Does Vivaldi offer enough innovation to compete with the big guys or is it dead on arrival? 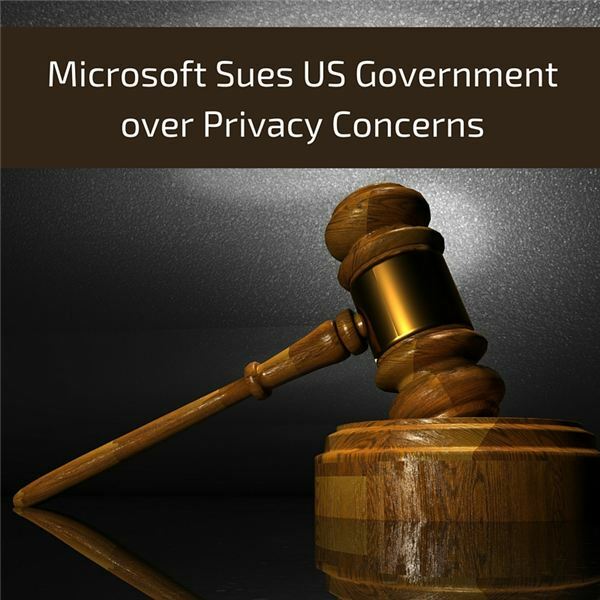 First the FBI sues Apple, now Microsoft is suing the government? What’s going on and why should we care? Let’s take a look. Google has set its sights on killing the user password… at least on Android devices. Big news from the Google I/O event as Google has unveiled the Trust API, which allows developers to use sensor and biometric data for authentication.